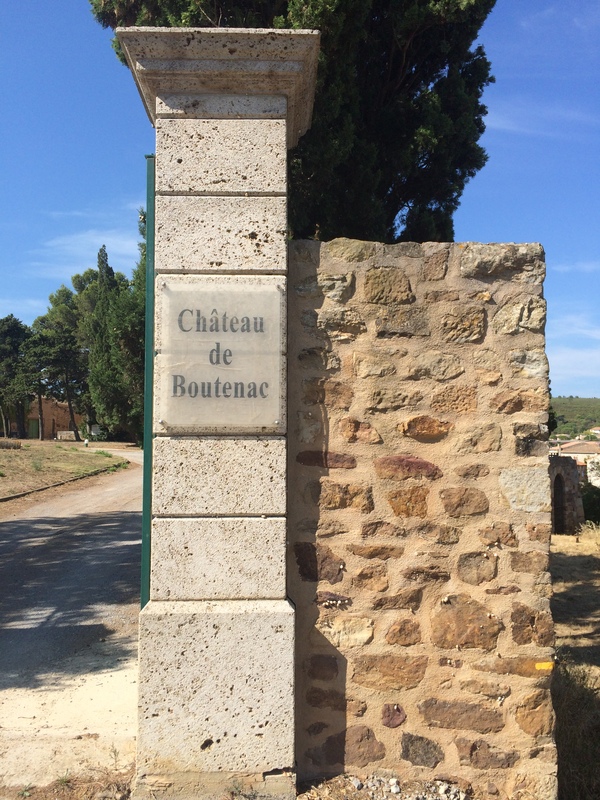 Privatize the Château de Boutenac for your own events! 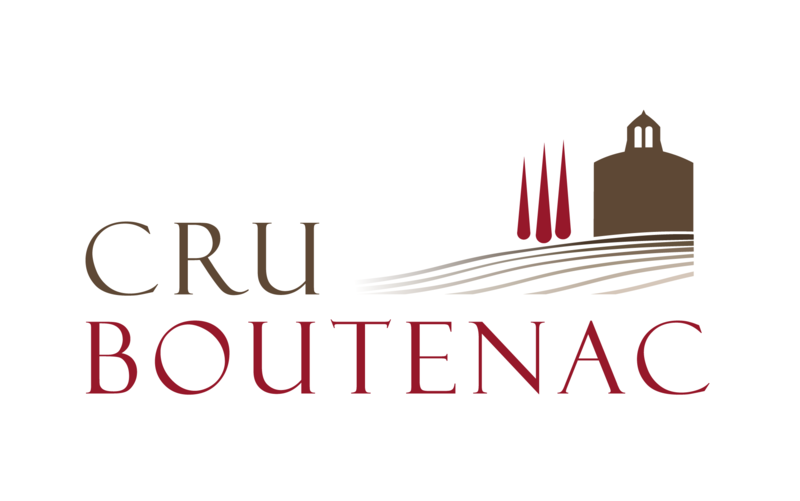 Ideally posted at the borders of Corbières, 7km from the town of Lézignan-Corbières, 30 km from Narbonne, and 35 km from Carcassonne, the majestic Château de Boutenac seats on the top of the village and offers a magnificent site to create your most unique events. 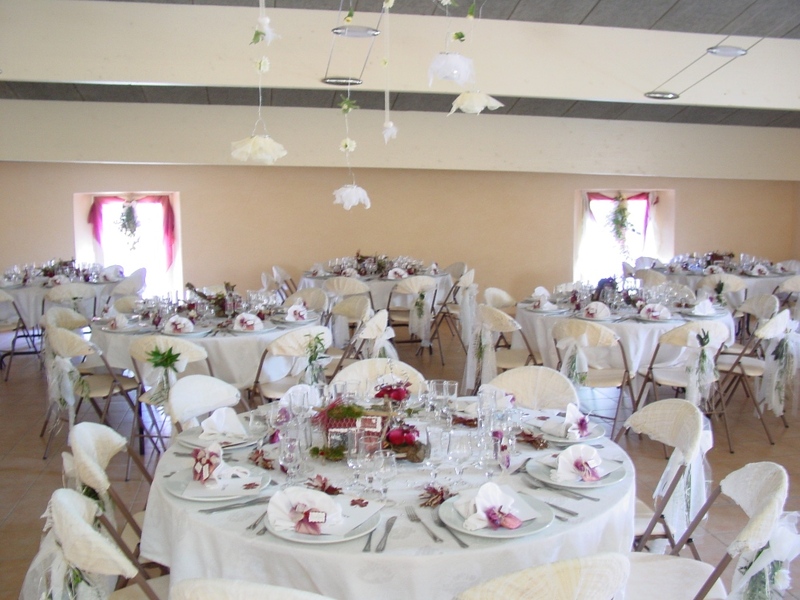 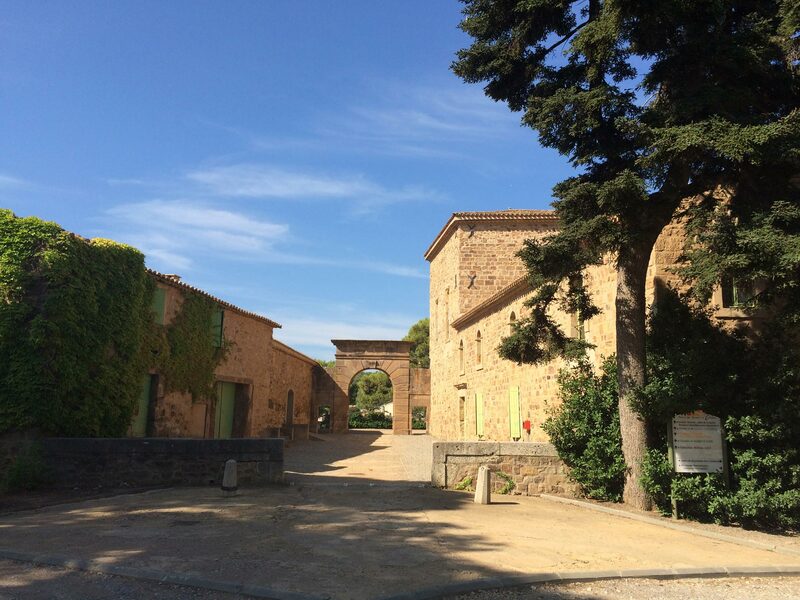 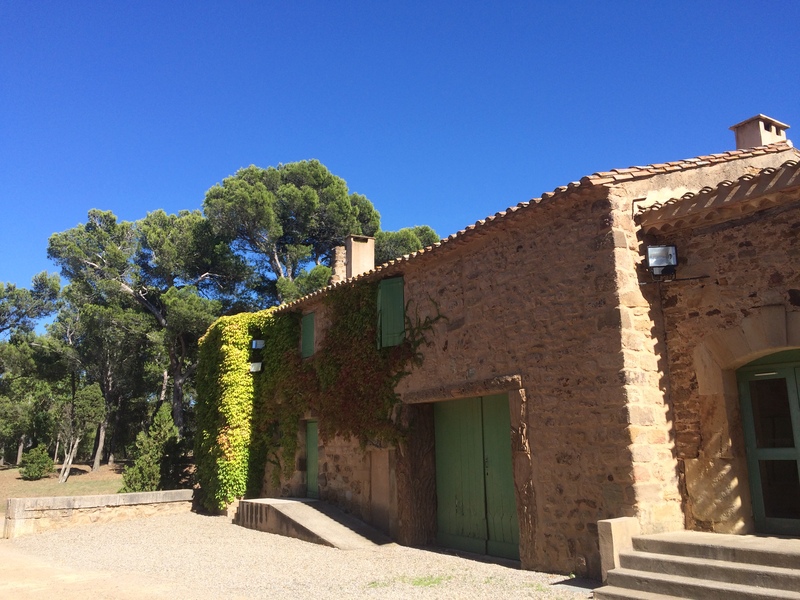 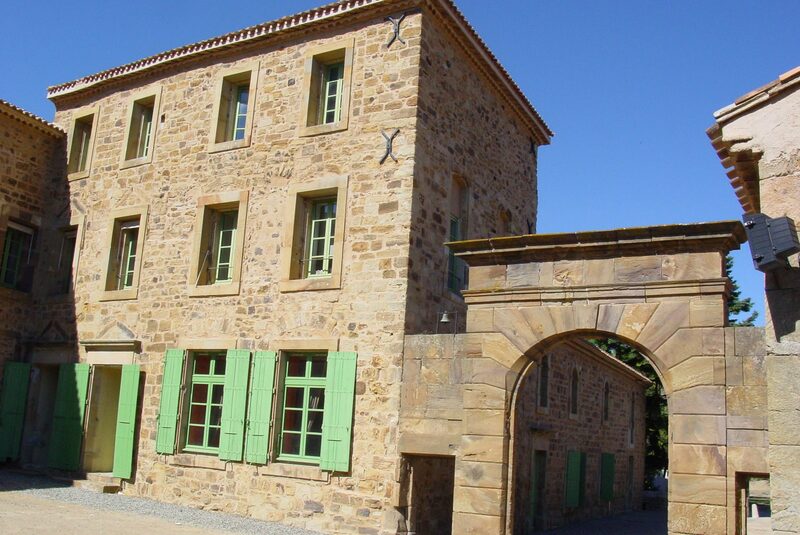 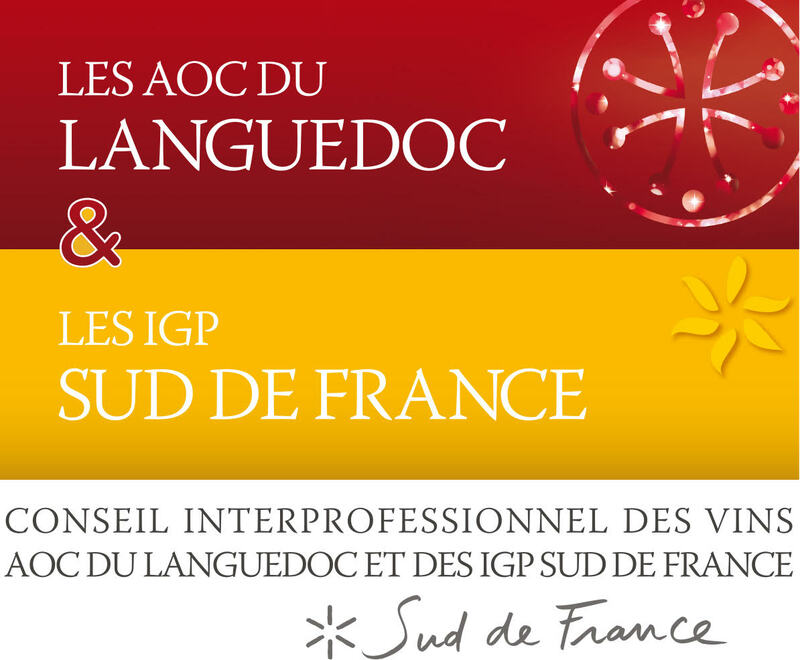 The location – the heart of the AOC Corbières – shall allow you to enjoy not only the historical monuments, but also the park: a paradise for the organization of weddings, birthdays, anniversaries, seminaries, and all sorts of celebrations! 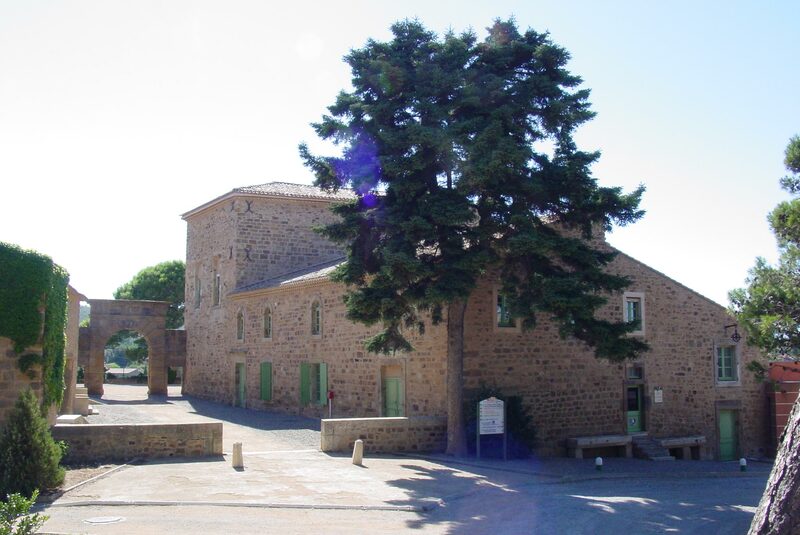 With a hosting potential of 200 persons, the perfectly equipped castle will allow you to enjoy a highly historical and charming place.